Written and Media by Danny Strohm. 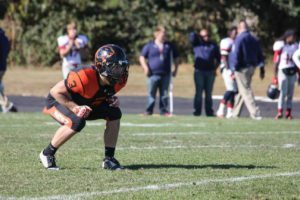 Cory Snyder, a senior strong safety for the Greenville College football team, is learning to be a teacher on and off the football field. With some close losses and playoffs out of the picture, Snyder is trying to help his younger teammates grow and succeed in upcoming years. Snyder adopted his “other’s first” mentality from his dad as he serves as his mentor and role model. In the classroom, Snyder is striving to make a difference in the lives of young students as he is pursuing a degree in Biology Education. Upon graduation, Snyder is hoping to leave the Midwest for a little bit with the pursuit of finding a teaching job in either the East or West Coast. Check out the podcast below to hear Snyder’s advice on football and life off the gridiron. 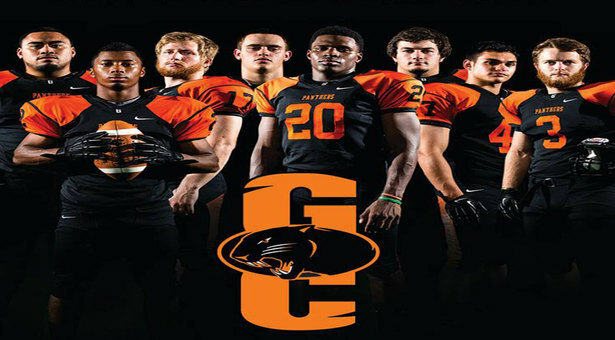 Stay tuned to Greenville Football as they look to build on their win last week as they travel to MacMurray College Saturday, October 15 at 1 p.m.